Feature a tooth form that is optimized for the longest life & increased speed. Tough Neck is engineered to protect against tang breakage delivers the strongest Reciprocating blade tang on the market. 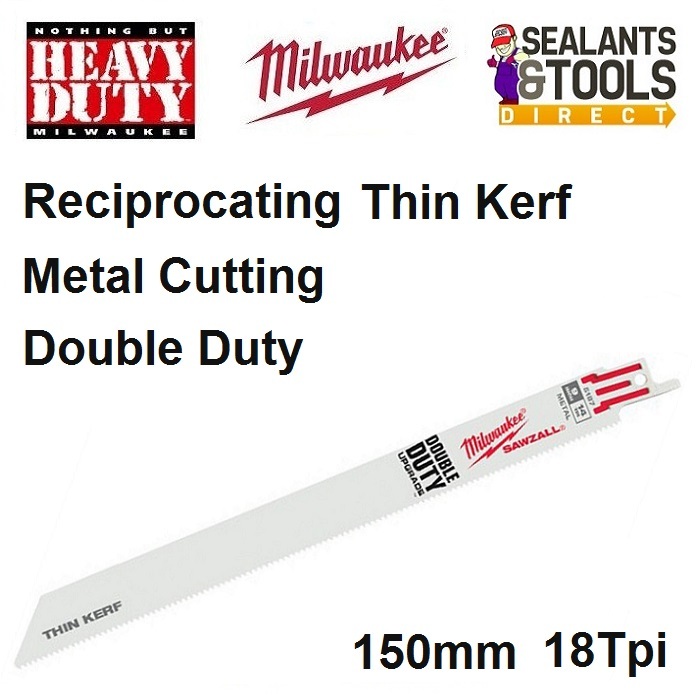 Maintaining a short profile and thin body these blades are ideal for making fast flexible cuts.